After much discussion and research, the family and I decided to embark on a journey to Disneyland Paris and to also see the sights of Paris. 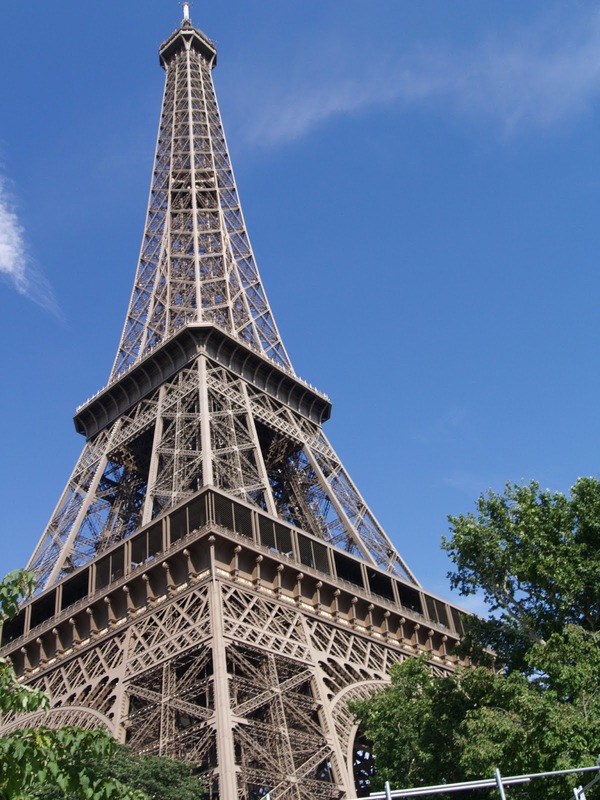 We were pleasantly surprised on this trip as not only are the Parisian’s romantic, they are also very family friendly. As part of a package deal, we got two nights in a Disney hotel and three day park passes for all the main attractions. 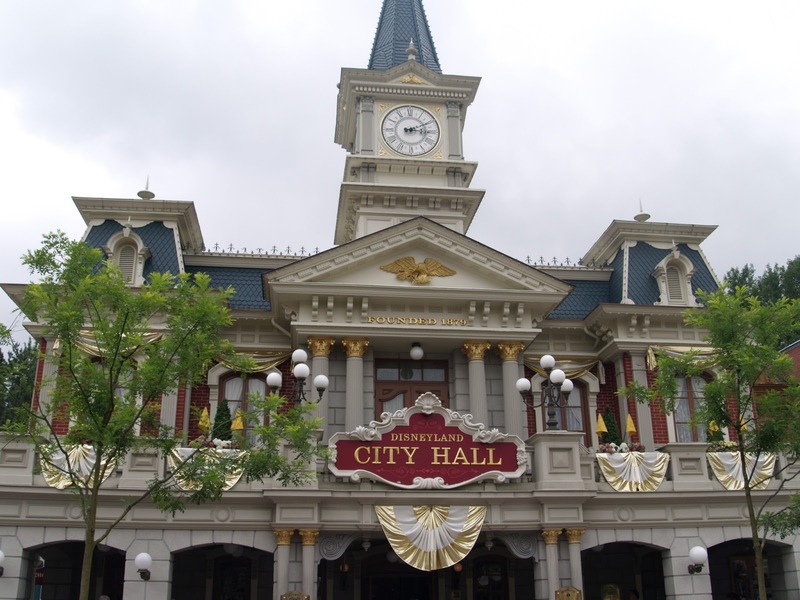 Our hotel, the Newport Bay was very conveniently located just a five to ten minute stroll to Main Street USA. Breakfast was included, buffet style which the kids thoroughly enjoyed as they filled their tummies up for the most part of the day. 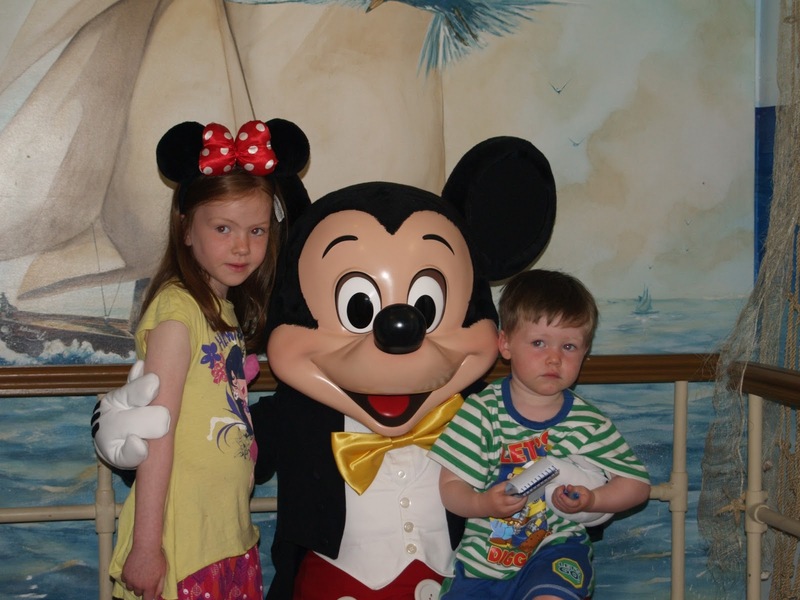 Every morning the Disney characters meet and greet the hotel guests and you can get photographs with your favourite. Mine was Goofy as I always loved him as a child, so I stood in with daughter Aoife to pose for a photo. Delighted with ourselves we walked the short distance to the main parks. My kids favourite were Fantasyland, and it really did appeal to my two. If you have older children you could always take them to space mountain but I would not recommend it for the smaller ones. With our package deal we acquired a fast pass, and that allows you to bypass the crowds, just simply show your pass to a member of staff who will scan it for you and give you a time to come back. We only needed to do this for the Peter Pan flight as that seemed to be the most popular in Fantasyland. Other rides which proved popular were it’s a small world and Dumbo the flying elephant. There are plenty of eateries around Downtown Disney. On the first evening we dined in the Mickey Café for our daughter’s birthday, it was recommended through our travel agency. Mickey and his friends visit each table to shake hands, sign authographs and pose for photos. After a short time a cake was brought to our table and to Aoife’s delight everyone sang happy birthday and Mickey Mouse came over to give her a big hug. A time needs to be booked with the restaurant beforehand so to avoid disappointment. Another park we explored was Disney Studios where many superstars (Ahem.. I mean actors that look like superstars) wander around posing for photos. We got to see Disney animation which was fascinating to watch. If your little ones are into exploring caves and ships, try Adventureland. They can mimic being pirates for the day. After our third day in Disneyland we were exhausted and retired to our hotel the Radisson Blu for one night where we dined and took a short stroll around the area. The following day we got a taxi to the train station for our onward journey to Paris. I am not fluent in French but somehow managed to purchase four tickets into central Paris. Le Metro is a fast and easy way to get around Paris, a few minor hiccups with stairs and we were carrying a lot of luggage but people were very helpful and had no problems lifting babies and suitcases to the next platform. We soon arrived at our accommodation, just a twenty minute stroll from La tour Eiffel, Paris D’agio apartment (www.adagio-city.com/gb/hotel-6790-adagio-paris-tour-eiffel/index.shtml) was quite compact but convenient and had everything we needed. Someone comes in to clean quite regularly and always inquires if everything is to our satisfaction. Over the next couple of days we visited La Tour Eiffel and De Louvre with the beautiful Jardin Des Tuileries gardens leading up to the museum. This former royal palace, which celebrated its bicentenary in 1993, is today one of the largest museums in the world. My daughter and husband climbed to the second floor of La Tour Eiffel while I took Mark to play in the park beside the tower. Besides, I had already seen the view from the top on previous occasions. It is pretty spectacular. Also over the next couple of days we walked along the Seine and took a boat trip to see the many sights. It was a fun filled week as well as educational for the children. I would thoroughly recommend it.